So, who is ‘Dear Kitty’? ´Dear Kitty´ is the fictional character Anne Frank addressed many of her diary letters to. But where did the character of Kitty come from? We know more about her than you might think. Here you can read who Kitty really was and how, in Anne’s imagination, she was part of a larger circle of friends. ‘Dear Kitty' made her first appearance in Anne's diary on 22 September 1942. By then, Anne had been in hiding in the Secret Annex for two months. Although life in hiding was not easy, the people there slowly developed new routines. For Anne, writing in her diary became an important part of her routine. Anne wrote that she wanted 'to correspond with someone' and invented several fictional characters (Kitty, Pop, Phien, Conny, Lou, Marjan, Jettje, and Emmy) to do so. In Anne's fantasy, these characters formed a circle of friends. She started with Jettje and Emmy, and then the name Kitty appeared. Anne addressed her as ‘Dear Kitty’, ‘My darling Kitty’, and ‘Dearest Kitty’. Anne’s imagination was very lifelike. She had preferences for some of the characters and Kitty rose to first place straight away: ‘Dear Kitty...I like writing to you most, you know that don’t you, and I hope the feeling is mutual. ﻿ Jettje and Emmy received the occasional letter and Anne wrote: ‘Jacqueline isn’t really part of the group’. ‘Jacqueline’ was Jacqueline van Maarsen, Anne's friend at the Jewish Lyceum. She wrote her two farewell letters, after which no more letters were addressed to Jacqueline. It is unclear why Jacqueline wasn’t ‘part of the group’. 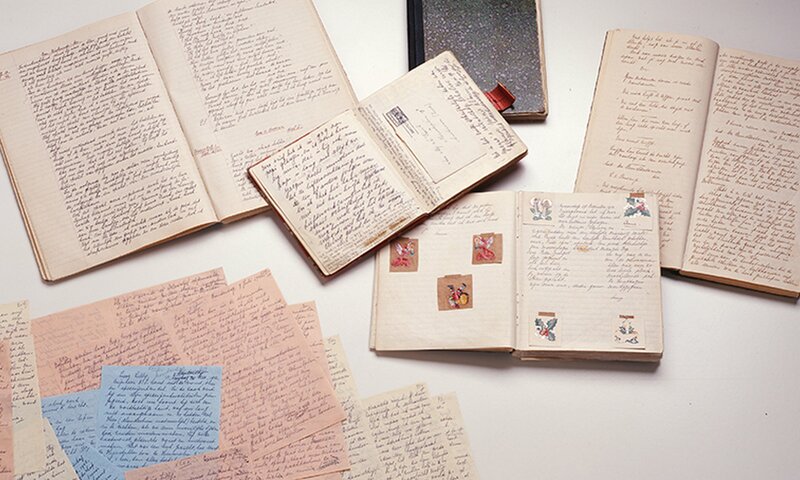 The original writings of Anne Frank. 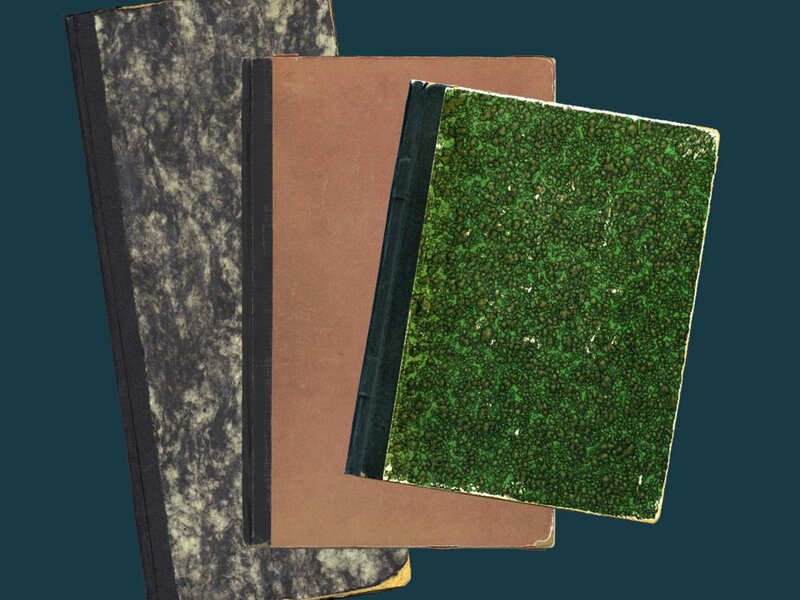 Clockwise, from top left,: The Tales Book, Anne's diaries (the 1st notebook, the red-checked diary, the 2nd notebook), the Book of Beautiful Sentences and the loose sheets on which Anne rewrote her diary into Het Achterhuis [The Secret Annex]. 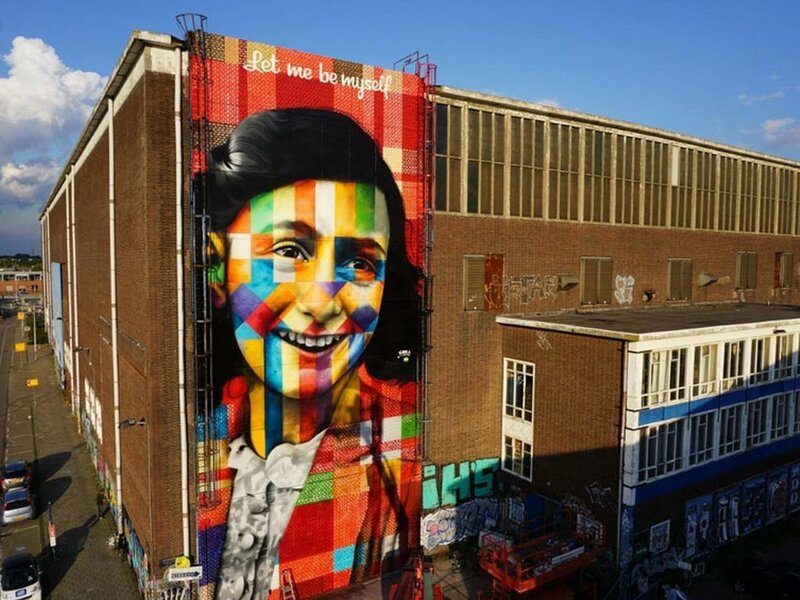 Photo collection: Anne Frank Stichting, Amsterdam/ photographer: Allard Bovenberg. Although Kitty is best known for Anne's diaries, Anne did not invent the character herself. Originally, Kitty was a character in the popular Joop ter Heul series, written by Cissy van Marxveldt. These books for girls revolved around the adventures of Joop ter Heul and her friends. Kitty Francken - Anne wrote Franken (!) - was one of those friends. She was cheerful and humorous, as well as naughty and cheeky. There was this time when Cissy van Marxveldt's Kitty smuggled a children's piano into the classroom and played on it during class. She was expelled for a week. Anne had started reading the Joop ter Heul books before going into hiding and finished the whole series in the Secret Annex. Some of the books were written in the form of letters, which may have inspired Anne to use the same format for her diary. Cissy van Marxveldt as a young writer of some fame. Pseudonym of Setske de Haan (Oranjewoud, 24 November 1889 - Bussum, 31 October 1948). Photograph dated between 1910 and 1920. Collection: NRC image/ photographer unknown. Source: Wikimedia Commons. Rights: in the public domain. Although Kitty was to become Anne's most important imaginary friend, during the first half year in the Secret Annex, she addressed most of her letters to others. ‘Pop’, for instance, got nine letters, while Kitty received only eight. Pop was another girl from Cissy van Marxveldt’s books. In all, Anne wrote her letters to three types of characters: real people (such as her school friend Jacqueline van Maarsen), characters from the books of Van Marxveldt (Kitty, Pop, Phien, Conny, and Lou), and characters she had made up herself (Marjan, Jettje, and Emmy). Detail from Anne Frank’s second diary, 22 December 1943. 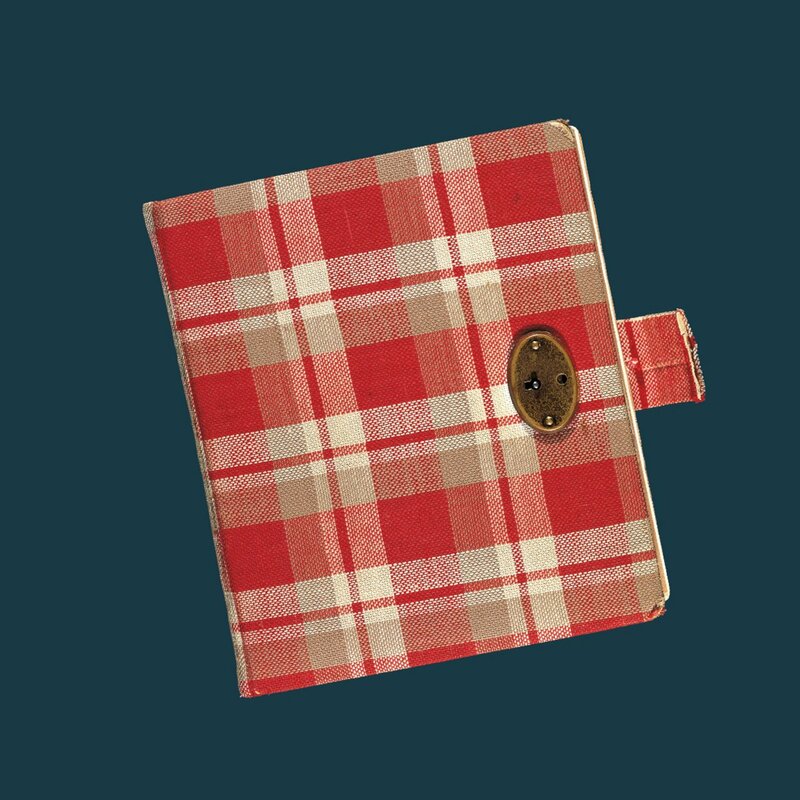 She continued writing in this notebook when her red-checked diary was full. In October 1942, Anne fantasised about skating and playing in a film with Kitty in neutral Switzerland. She described Kitty as 'a nice 14-year-old girl' and said that they were becoming 'close friends'. Out of all the characters from her club, Kitty was the one who slowly but surely emerged as Anne's best friend. When exactly Anne decided to address her letters only to Kitty is unclear, because her diaries from 1943 have not survived. Only a rewritten version of that year is available. 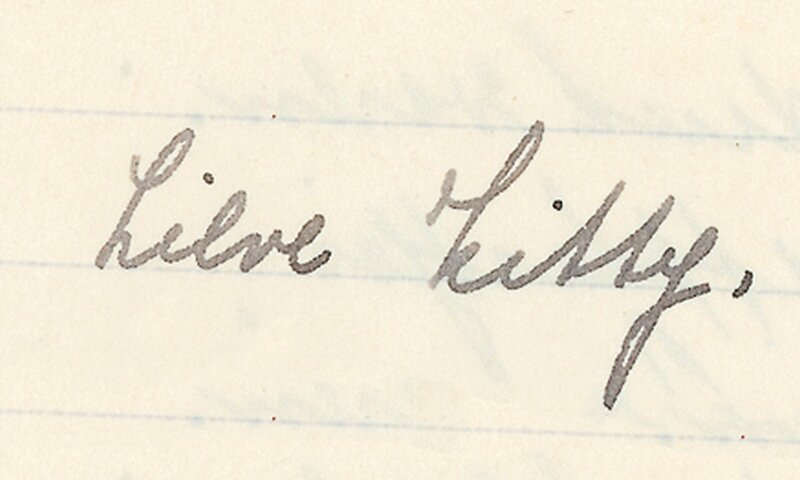 In her next diary, from 22 December 1943 onwards, Anne consistently addressed her letters to Kitty. By then, her other fictional friends had dropped out of the picture. Netherlands Institute for War Documentation, The diary of Anne Frank: the revised critical edition (New York, NY: Doubleday, 2003), A-version, 22 September 1942.